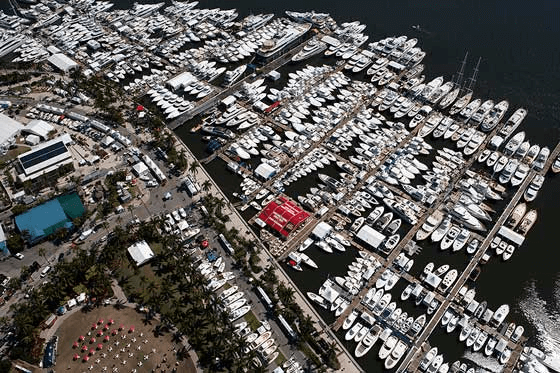 The 29th Annual Palm Beach International Boat Show, March 20 – 23, 2014, is one of the top five boat shows in the country – featuring more than $1.2 billion worth of boats, yachts and accessories from the world’s leading marine manufacturers. It is truly an International Show. Show entrances will be located at Evernia St./Flagler Dr. (waterfront) and North Clematis St./Flagler Dr. (waterfront). 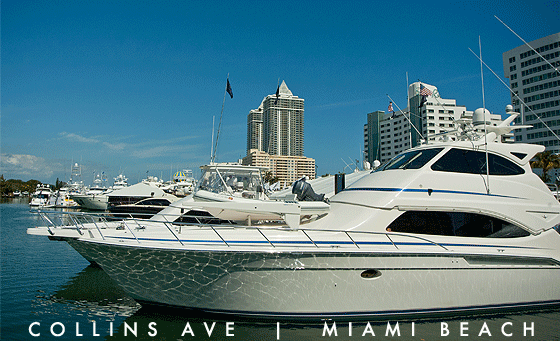 Please stop by and visit us at Booth #820 along the waterfront !